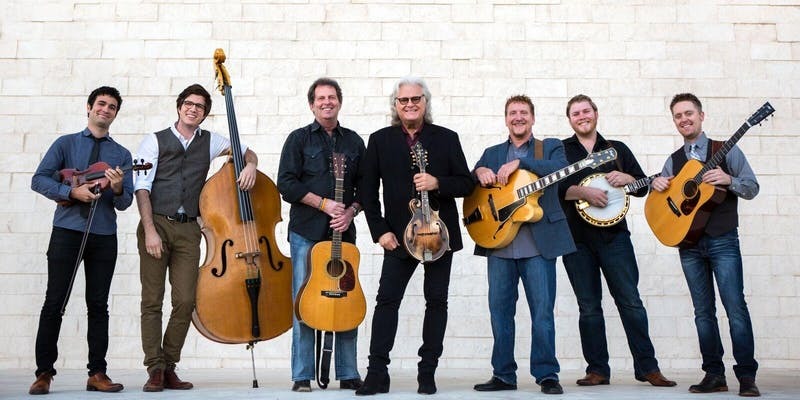 15-time Grammy winner and Country Hall-of-Fame member Ricky Skaggs will perform with his band Kentucky Thunder, along with special guests The Saline Fiddlers Philharmonic. The show will be held at the historic Michigan Theater in the heart of Ann Arbor. 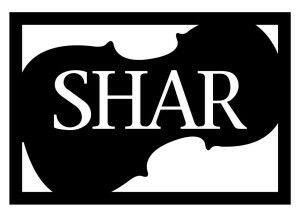 See why you should come to one of our concerts, book us for your event, or help us continue to preserve traditional music by donating! 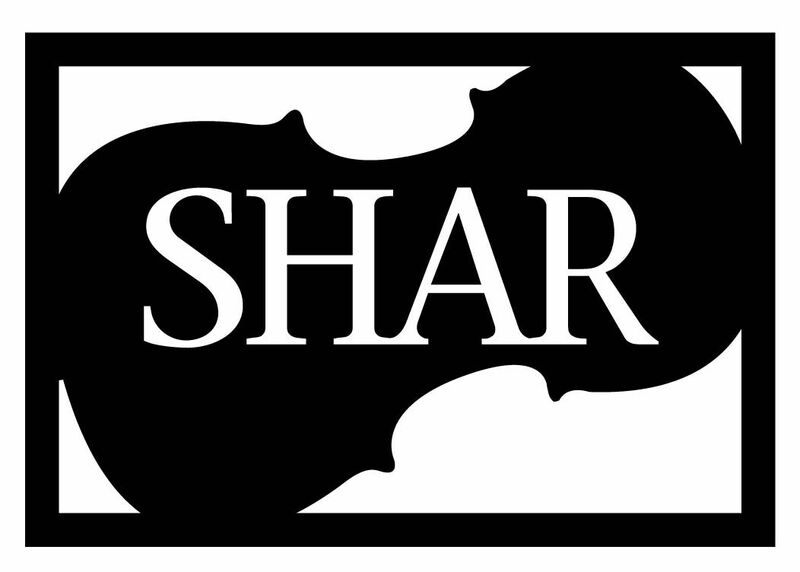 Sign up to join our Friends email list, or visit our social media sites (fields with asterisk are required).